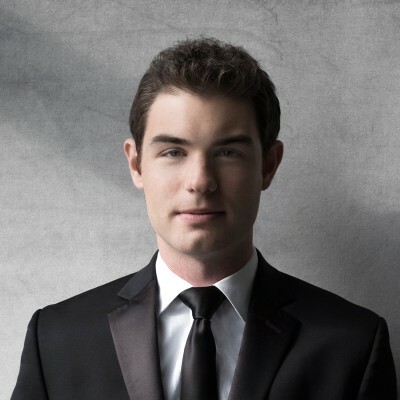 Ahead of the curve since his Carnegie Hall debut at age 5, Drew Petersen is winner of the 2017 American Pianists Awards and recipient of the Christel DeHaan Classical Fellowship. He has been profiled in the New York Times and New York Magazine and serves as Artist-in-Residence at the University of Indianapolis. Petersen also has been a prizewinner in the Leeds International Piano Competition, the Hilton Head International Piano Competition and the New York Fryderyk Chopin Piano Competition, among others. Earlier this year, he received the prestigious 2018 Avery Fisher Career Grant. His debut album was released in 2018 on the Steinway & Sons label.